We use GolfStats.com as a trusted source for fantasy golf picks and research. And, we now have for you a GolfStats Coupon Code to get you a bonus when you join and sign up for their picks and advanced golf statistics. If you sign up to Golf Stats and use Coupon Code GOLFBONUS you’ll get $5 off of your annual membership! The best value for most golf enthusiasts that sign up to GolfStats is their 12 month package for $99.95 because with most fantasy golf picks sites, you are best to join for a full PGA Tour season as golf is a full year sport now and there can be ups and downs throughout the year. Why Should I Join GolfStats Right Now? Which gets me back to the promo code GOLFBONUS. If you are going to join the full year, why not use the discount that will give you $5 off your fee. 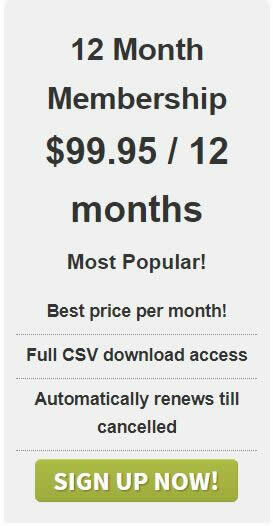 We are a partner of GolfStats.com and we can offer you this promo bonus that most other sites can’t. Just click the link GolfStats.com and on the membership page, click the SIGN UP NOW button. 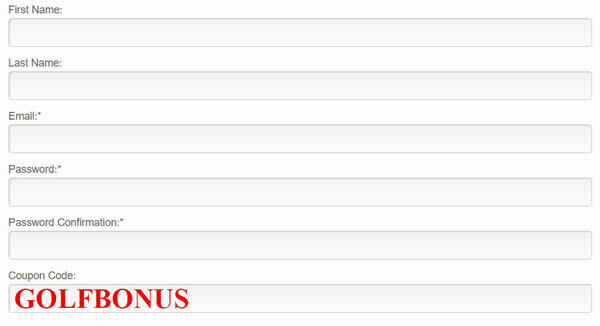 When you fill out your info, make sure to use GOLFBONUS to get $5 off your membership. Once you’re in, you can get all the research and picks that GolfStats has to offer for every tournament on the PGA Tour. Your Winning Fantasy Golf Picks are Waiting! 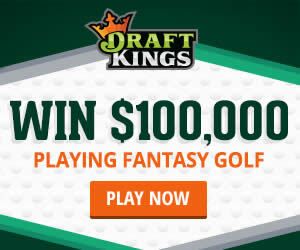 The season has started and guys are already winning their Fantasy Golf lineups at DraftKings using the research and picks from Golf Stats…join today for this week’s tournament...Just don't forget the most important part - Use the GolfStats coupon GOLFBONUS as seen in the sign up form graphic below!